Kirill joins Superfly with a vast experience from many movement disciplines including Karate, Wushu, Capoeira and break dancing. 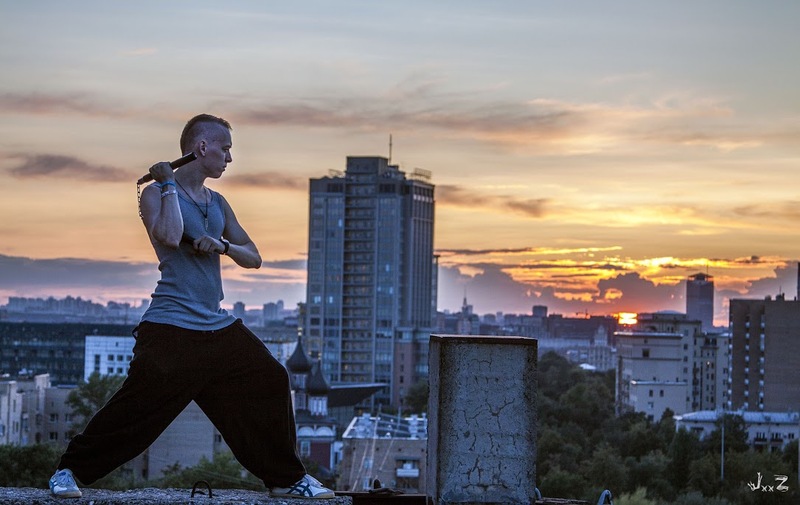 He started parkour back in 2006 in Moscow, and has shared his enthusiasm for the discipline as a parkour coach with X-Force and Underways – Parkour teams based in Moscow. He has travelled extensively throughout Europe the US and Russia and is looking forward to share his experience and knowledge with us here in Singapore. Come and join his classes to learn and find out why Parkour is his base, and how you can use it too for your own development. 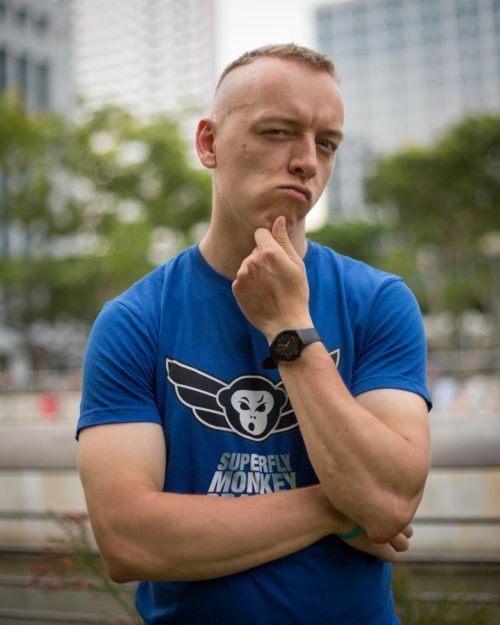 Learn more about our Instructor Kirill and find out how to get 50% off your First Class!